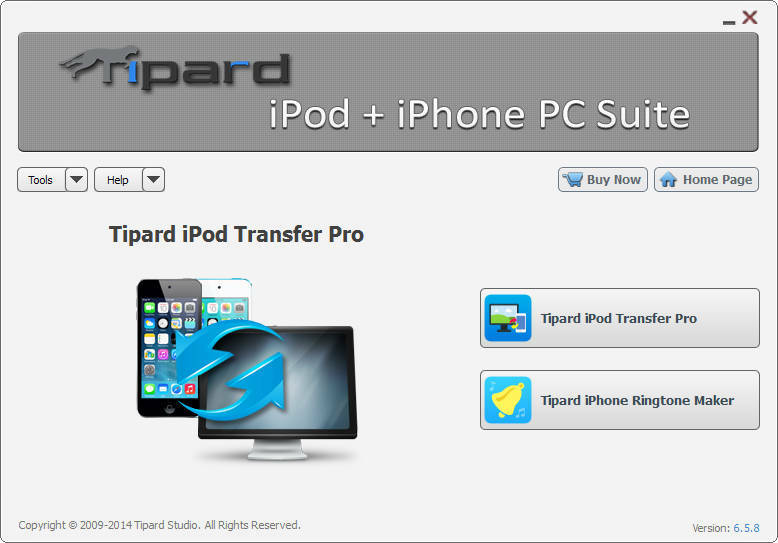 Tipard iPod + iPhone PC Suite is the all-round iPod and iPhone software to transfer various files from iPod/iPhone to PC or from PC to iPod/iPhone and make iPhone ringtone. 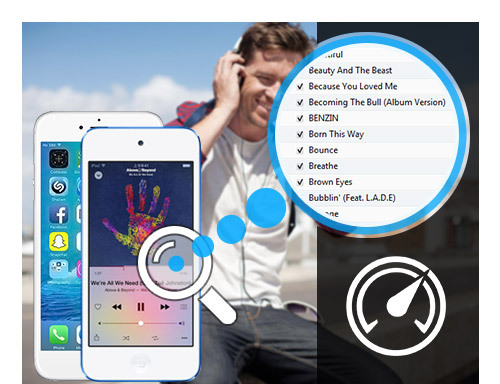 This iPod + iPhone software includes iPod Transfer Pro and iPhone ringtone Maker. Possessing it, you can import files to iPod/iPhone and backup iPod/iPhone files to PC, and create iPhone M4R ringtone. Furthermore, much valuable editing functions are provided for you to accomplish tasks perfect. And it fully supports iPhone XS/XS Max, iPhone XR, iPhone X/8 Plus/8, iPhone 6s, iPod touch 4, iPod Firmware 3.0/3.1. Plus, iPod + iPhone PC Suite has been newly upgraded with more powerful compatibility. Composed of DVD Ripper software, Video Converter, DVD Creator, DVD Cloner as well as iPhone Transfer Ultimate. 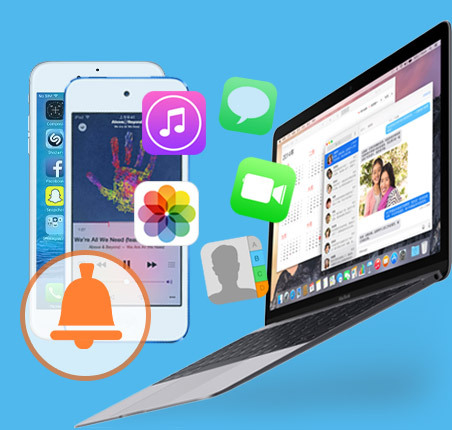 Integrates DVD to iPod Converter, iPod Video Converter, iPod Transfer Pro, iPhone Ringtone Maker, iPhone Manager for SMS. 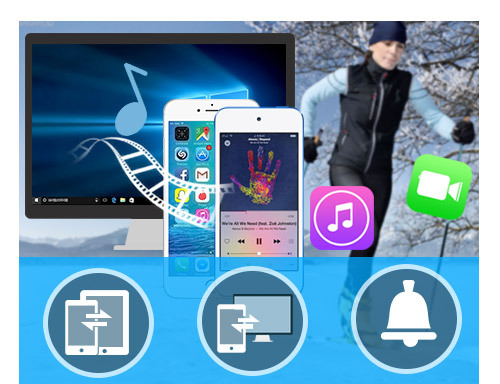 Integrates DVD to iPad Converter, iPad Video Converter, iPhone Transfer Ultimate, and iPhone Ringtone Maker.